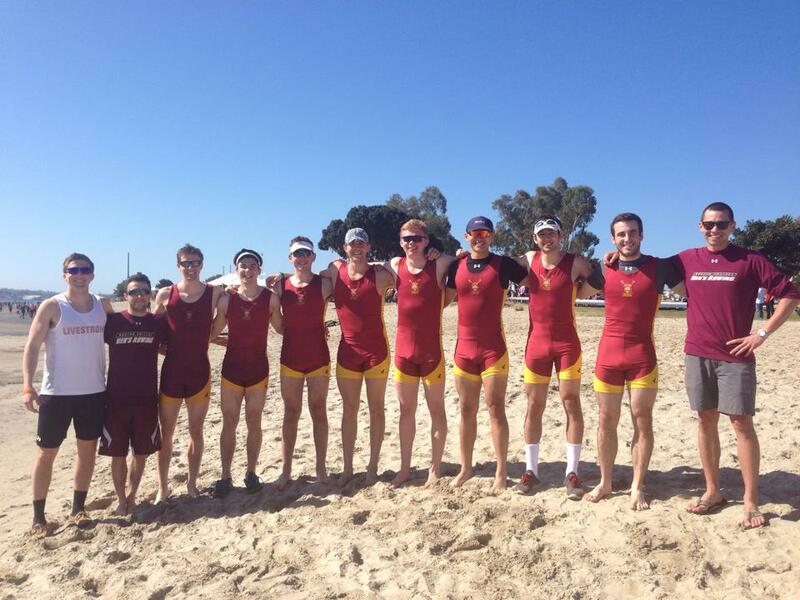 Congrats to the BC Men on taking the Petite Final at the San Diego Crew Classic last weekend. Let’s get after it and get some more! This entry was posted in Rowing, Skill and tagged endurance sports, functional movements, inspiration, new sport, rowing, sports, training by Renegade Rowing. Bookmark the permalink.